Ethan Brown’s new book Murder in the Bayou was released Sept. 13 and delves into the unsolved South Louisiana murders surrounding the prostitutes known as the “Jeff Davis 8.” U.S. Rep. Charles Boustany responded earlier this week to allegations made in the book that he was a client of several of the women. 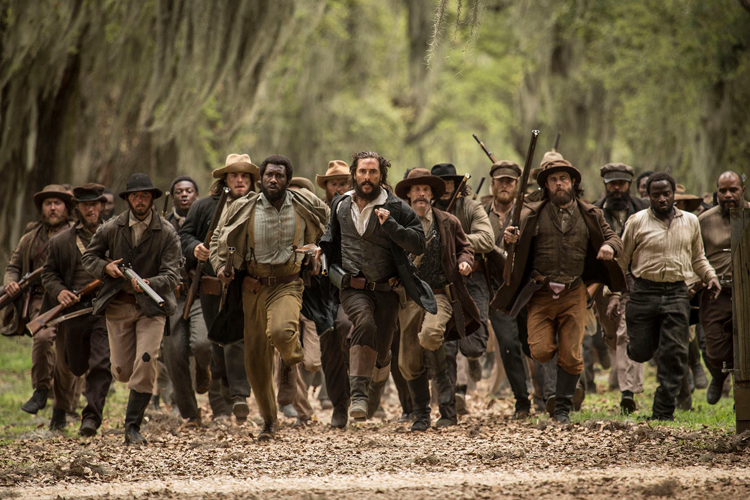 Brown’s book has been said to piggyback on HBO’s hit “True Detective,” and that show’s star Matthew McConaughey was recently announced as Wild Turkey’s new creative director. 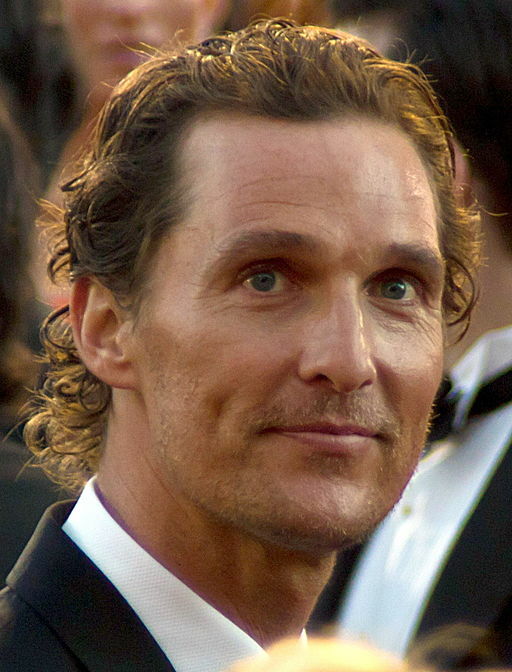 In addition to appearing on camera for ads, McConaughey will write, write, direct, contribute music and advise on print photo shoots. 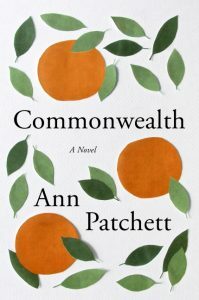 We also celebrate the pub dates of several other books we’re considering for our Fall/Winter Reading List this week, including Darktown by Thomas Mullen, The Curse of the Bridal Chamber by Hunter Murphy and Ann Patchett’s Commonwealth. Louisiana slave Solomon Northup will be memorialized in exhibits included in the opening of the National Museum of African American History and Culture in Washington, D.C., September 24. 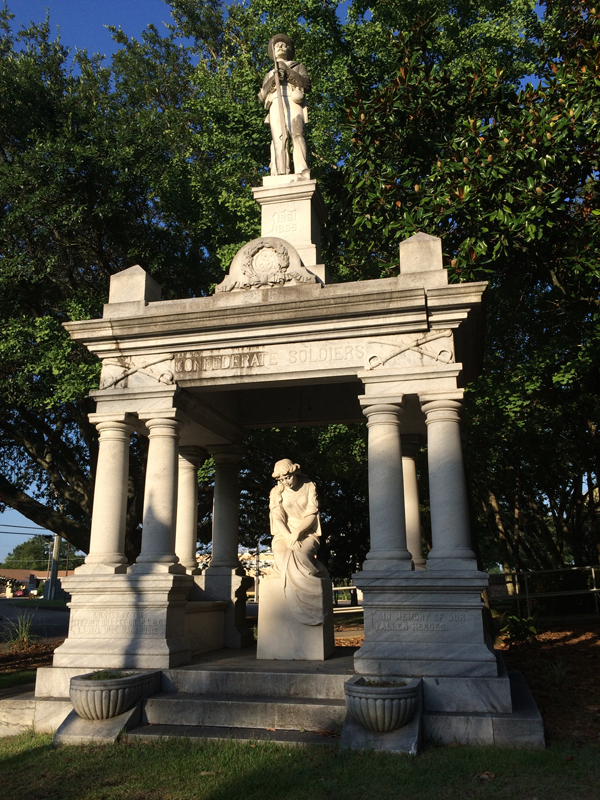 In addition, his descendants will converge upon the city and retrace his steps leading up to the opening. And congrats to Brad Watson for Miss Jane and Colson Whitehead for The Underground Railroad on being longlisted for the National Book Awards! 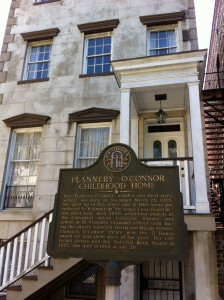 The Flannery O’Connor Childhood Home will kick off its lineup of fall lectures Sept. 18 in Savannah, Georgia, with Michael Freeman on “Savannah: The City that Defines Southern Gothic.” Lectures continue Sundays through December 11. TurnRow Books in Greenwood, Mississippi, will celebrate the release of Mississippi Noir September 21 with a reception, reading and signing by several of the book’s contributors and some surprise guests.